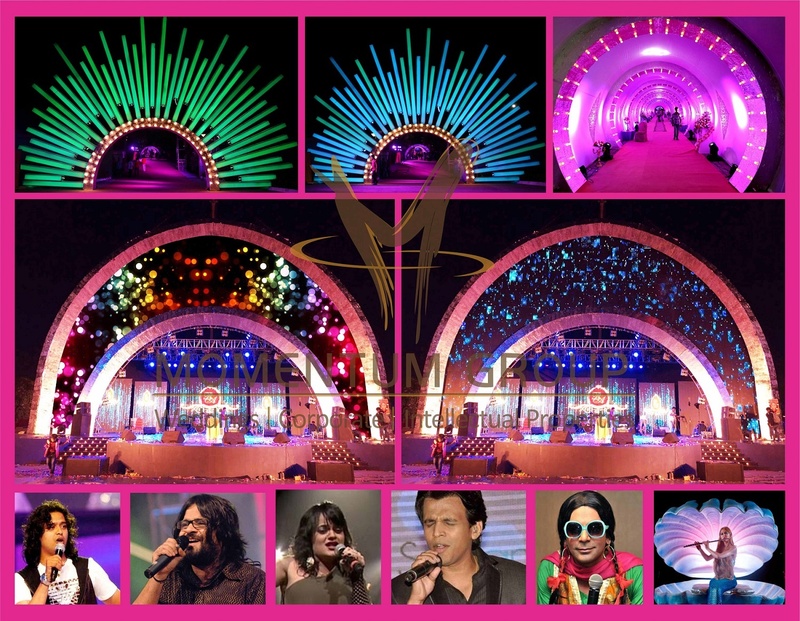 Momentum Group, Mumbai is a multi-awards winning, full-fledged event producing company with more than 15 years of experience in creating iconic events. 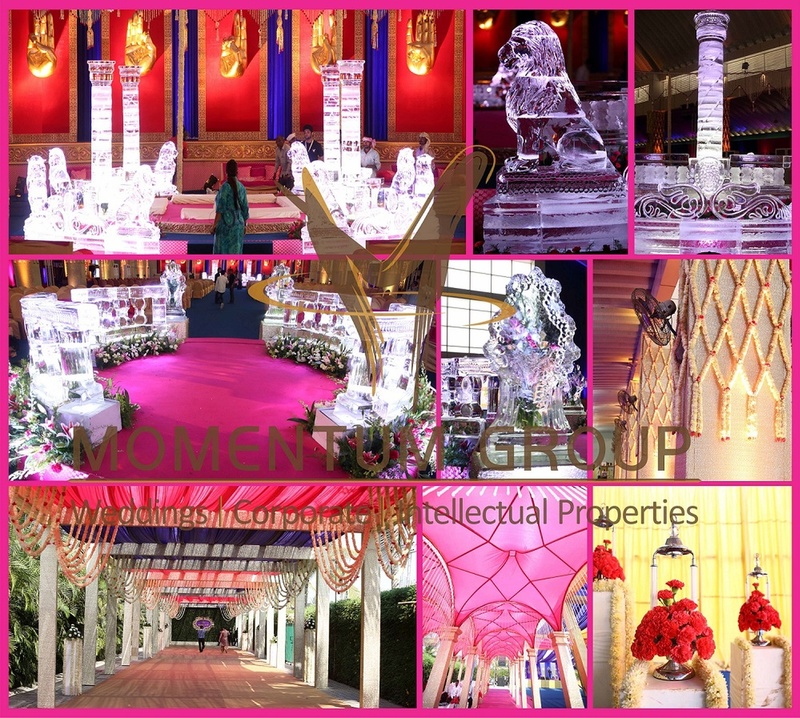 They deliver events of all kinds and magnitude, right from conception to completion across India and numerous destinations worldwide. 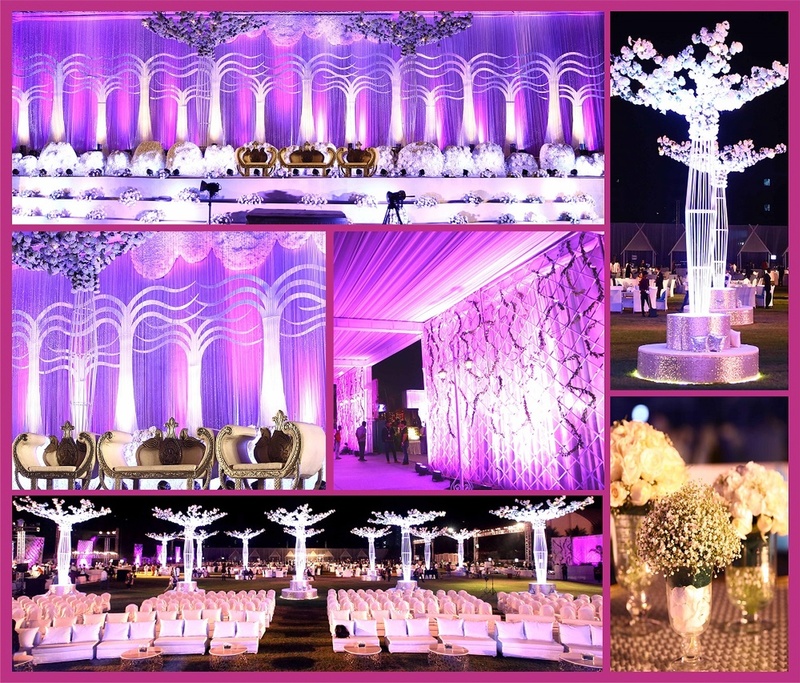 Momentum Group has won numerous awards for decor and they specialize in creative floral arrangements and sophisticated artistry, turning your dream venue into reality by transforming spaces in dramatic scales. 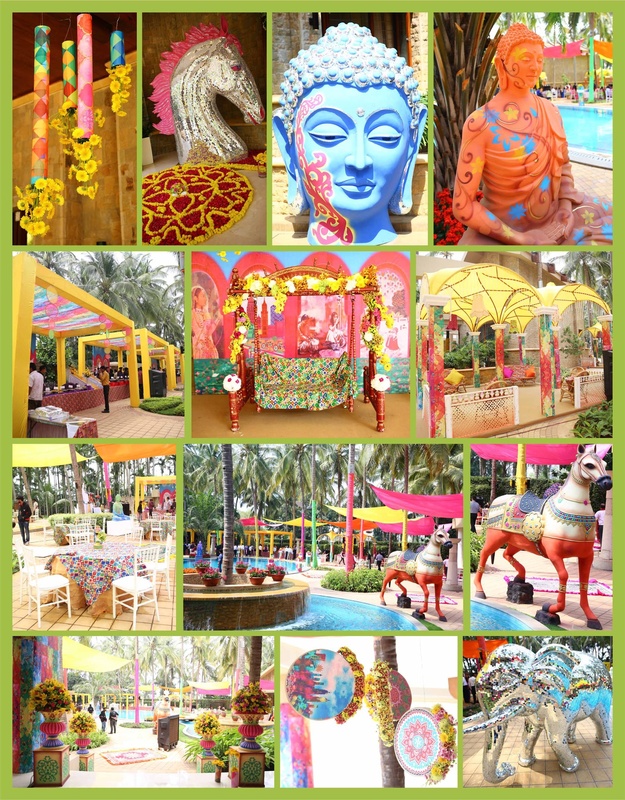 209-210, Kuber Complex, New Link Road, Andheri (W), Mumbai – 400 053, India. 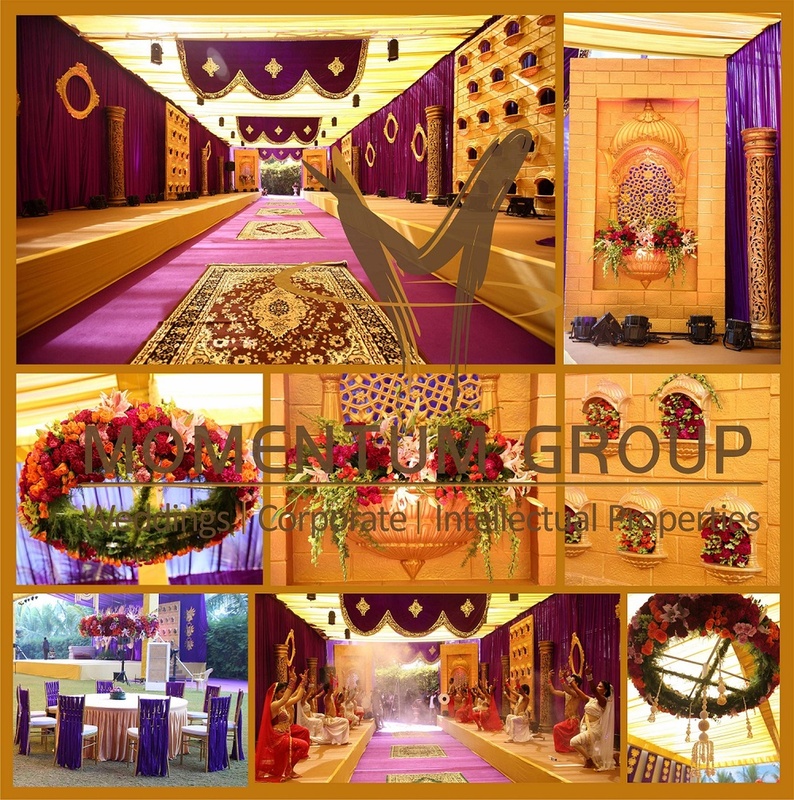 Momentum Group is a wedding planner based out of Andheri West, Mumbai . 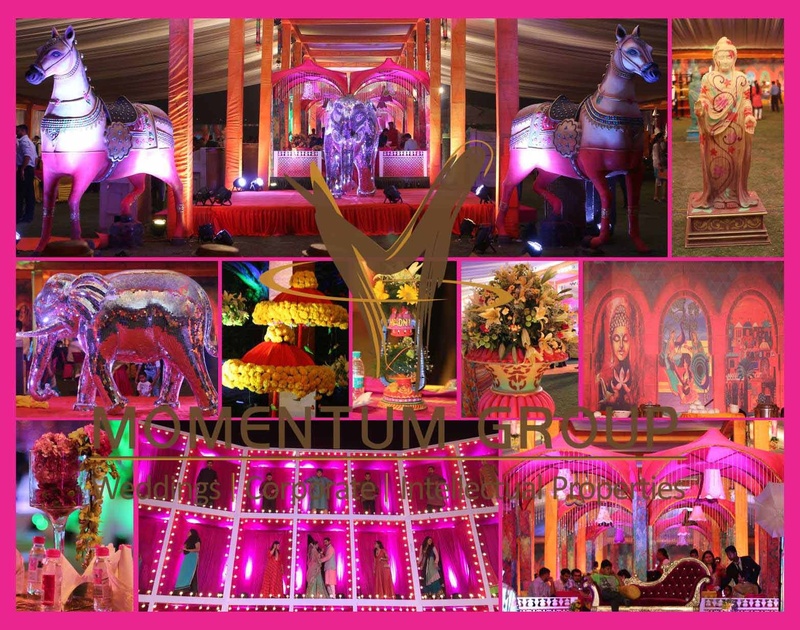 Momentum Group's telephone number is 76-66-77-88-99, Momentum Group website address is http://www.eventsmomentum.com/, address is 209-210, Kuber Complex, New Link Road, Andheri (W), Mumbai – 400 053, India.. 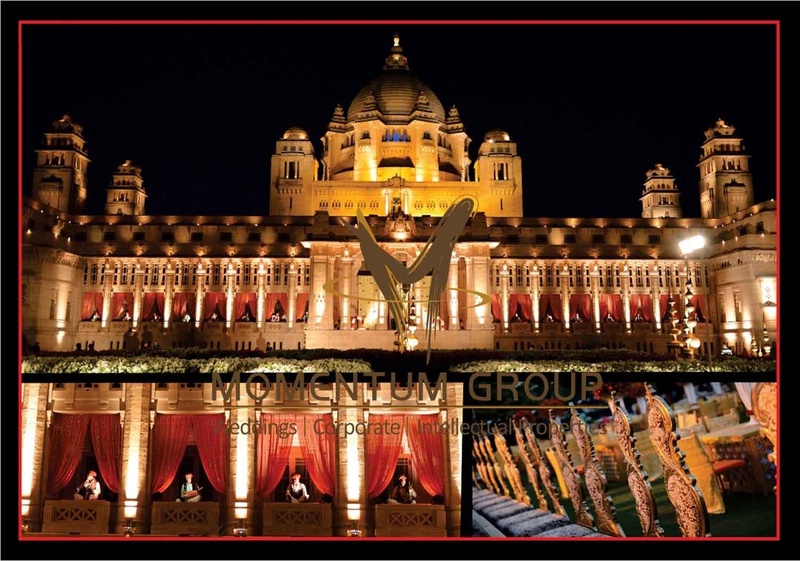 In terms of pricing Momentum Group offers various packages starting at Rs 800000/-. Has been viewed 32 times and shortlisted by 2 customers over the last month. There are 1 albums here at Weddingz -- suggest you have a look. Call weddingz.in to book Momentum Group at guaranteed prices and with peace of mind.